The hamstring which is located below the gluteus maximus and attached to the tibia this muscle is comprised of three muscles biceps femoris, semitendinosus and semimembranosus. 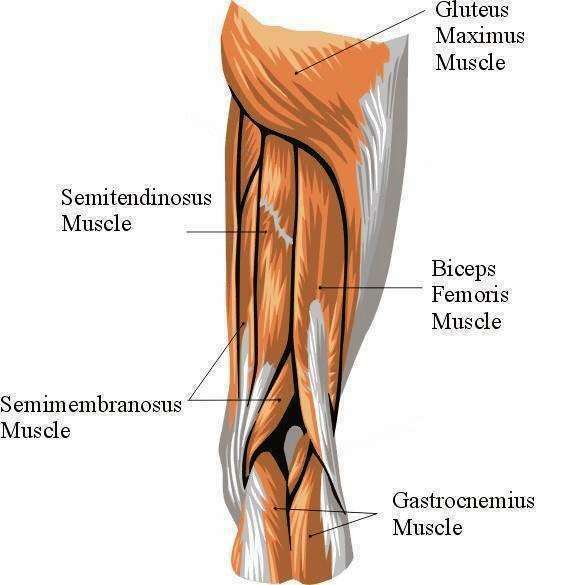 During physical exercises like running, football, basketball and even skating may stretch the hamstring too far causing a hamstring sprain in severe cases the muscle may begin to tear. The symptoms of a hamstring strain a sudden pain and snapping or popping feeling may be felt. 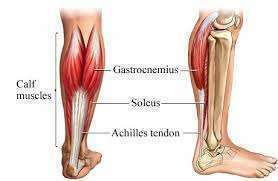 Tenderness and bruising also will occur in severe cases the patient may find it painful and difficult to walk.Hamstring treatment is simple and is the same routine for most muscle injuries: Rest, rest is always important to allow the injury to heal. To avoid hamstring treatment it is advised that you warm up properly before exercise, it is also advised that you strengthen the quadriceps to support the hamstring.